Reason Number 2 to Jailbreak Your iPad. 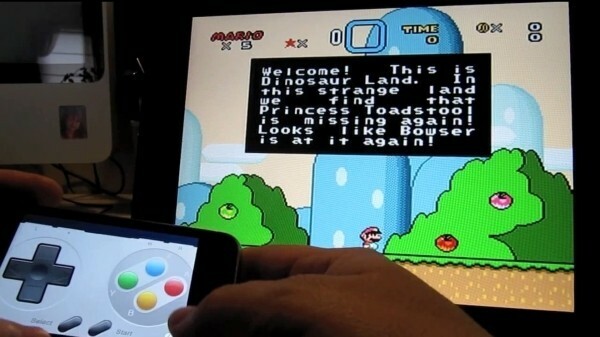 Play SNES on your jailbroken iPad, with an iPhone as controller (video) — Engadget. *but don’t complain to me if you brick your device, especially if you have me on IM and you think i should provide you with free tech support at any time of the day or night.